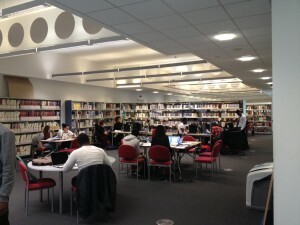 Did you know as a member of the University of Salford library you can use many other libraries in the UK and Ireland? 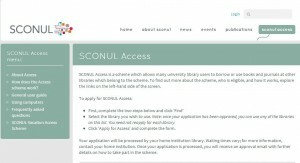 Perhaps you’d like to visit one during the vacation? 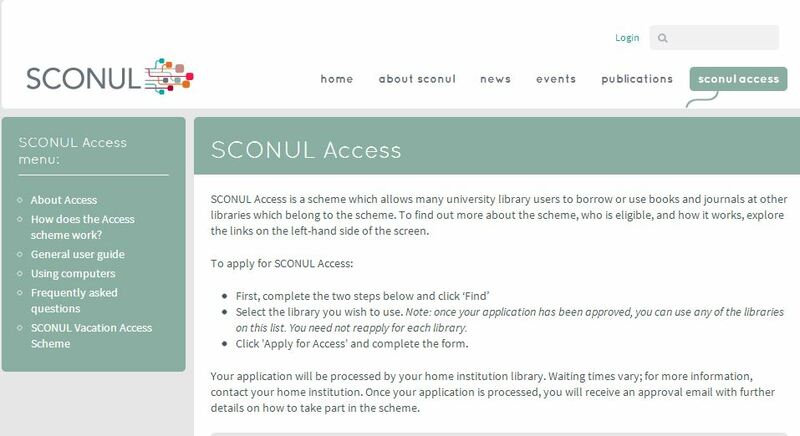 To qualify for SCONUL Access you must be registered as a library user in good standing. 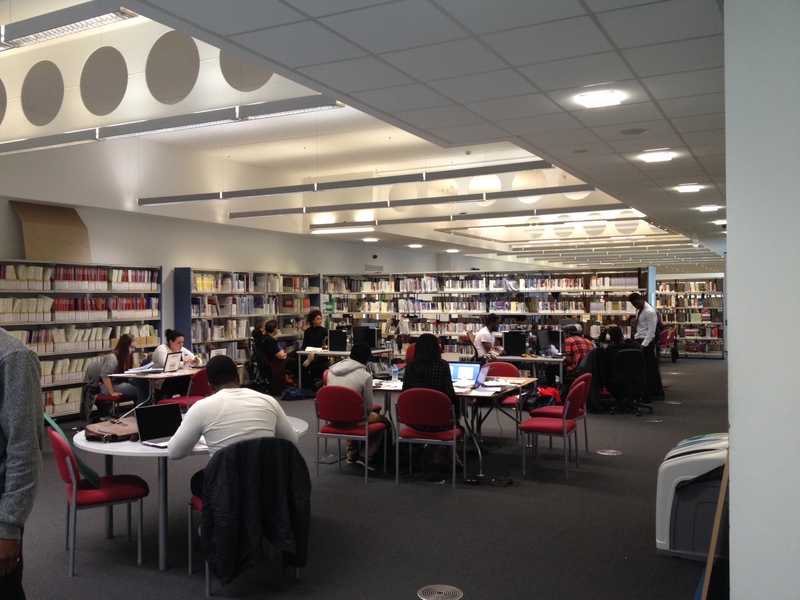 Did you know there are more library resources in the Clifford Whitworth extension on the top floor of the Library?